In this engaging, relaxed, interactive and fun half day workshop, we are presenting “An Introduction to Bio Energy”. As part of the workshop, you will have hands on experience of three Bio Energy techniques. These techniques can be used as a standalone or incorporated into an existing practice. This workshop offers the opportunity to take time out, to learn about Bio Energy and experience it first-hand. The workshop is also a stepping stone to understanding how Bio Energy can be incorporated into an existing practice or for use with clients, family and friends. For many it leads to undertaking the diploma training with our school. You may choose to train with us in order to enhance your personal growth and self-care regime. This ‘hands on’ Bio Energy workshop has been carefully designed to provide practical training in the use of Bio Energy techniques. The Bio Energy technique is not yet well known; even though the benefits of a Bio Energy session are outstanding in its ability to support a person remove many blockages or triggers within their lifestyle. A Bio Energy session that can be effective when you feel stuck in life. Receiving a Bio Energy session is unique to each individual and involves minimal light touch on specific areas of your body. 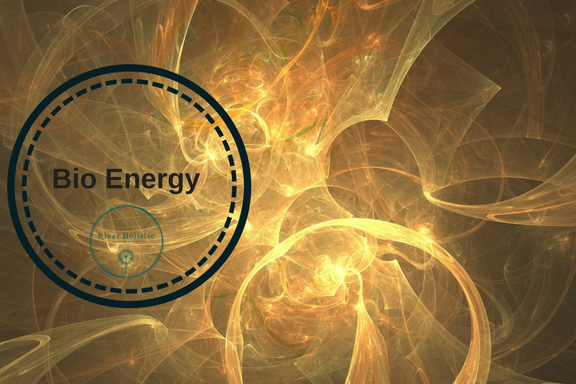 Bio Energy is about letting go of how it used to be. Energy is released, opening up possibilities for positive and creative change. The emphasis is on changing from within rather than seeking to impose a change from without. It is deeply relaxing allowing you feel the space to just be. People are often drawn to bio energy in times of difficulty career changes, moving house, divorce, bereavement or illness. Each of us has natural abilities that we can connect with when given the right environment. Bio Energy offers a unique approach to handling personal issues, be they physical, mental or emotional. These issues influence how we respond to every-day life. A bio energy session provides the environment within, where deeply rooted blockages can be loosened and released. You let go of old ways of being and the way is clear for new growth and a more fulfilling life. 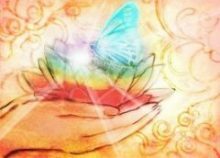 The gentle therapy conveys an attitude of detachment and under these conditions, the full life force of your energy is allowed to flow with complete freedom. “Enjoyable workshop, great pace, good fun and wonderful learning. I would highly recommend their workshops.” Orla, Dublin. Laureen Taylor qualified in 2011 with a Dip in Bio Energy and her personal experience of it propelled her in the setting up of the school. Laureen is an accredited Counsellor, Psychotherapist and Supervisor with IACP, Irish Association of Counselling and Psychotherapy. She is based in Dublin and has been running a successful private practice for the past fifteen years. To book place contact Laureen Taylor on 086 1074774, email: info@betti.ie or visit www.betti.ie to book online.